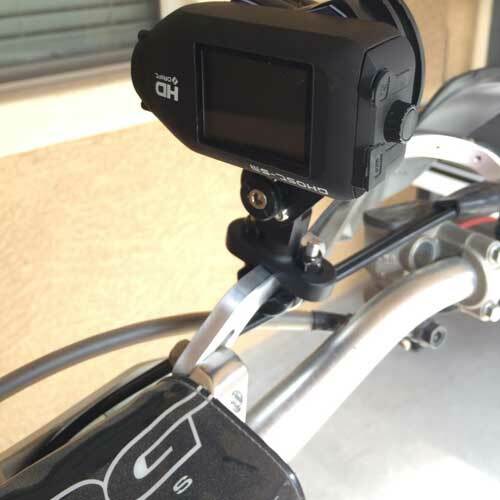 If you record footage with a camera mounted on your motorcycle, dirt bike, or ATV then Vibex is what you’ve been looking for. Our durable VibeX mounts remove the vibration caused by engines, and a variety of other environments. While some vibration can be removed with editing, Vibex will help you get the smoothest footage possible by removing the vibration from the start.